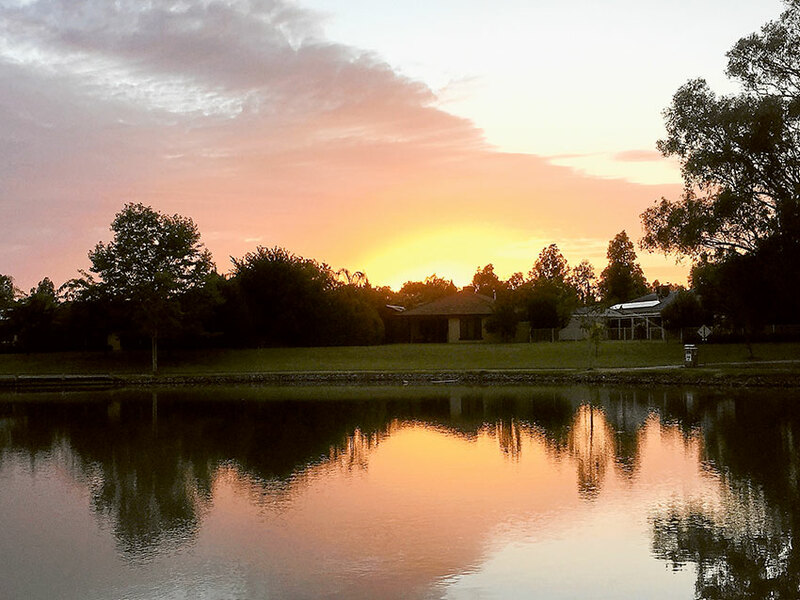 A stunning photo taken by local resident, Kat Hillis of a colourful sunrise at Kialla Lakes. 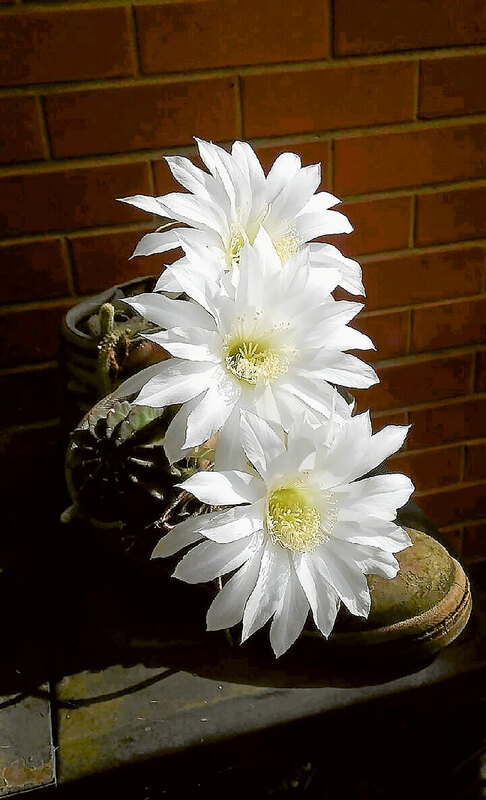 A wonderful photo taken by local resident, Val of three cacti flowering vertically. Val planted these recently in an old shoe for her son and was completely surprised to see all three sprouting at once. A photo taken in early February by Jock McRae of birds with a beautiful backdrop in Congupna. 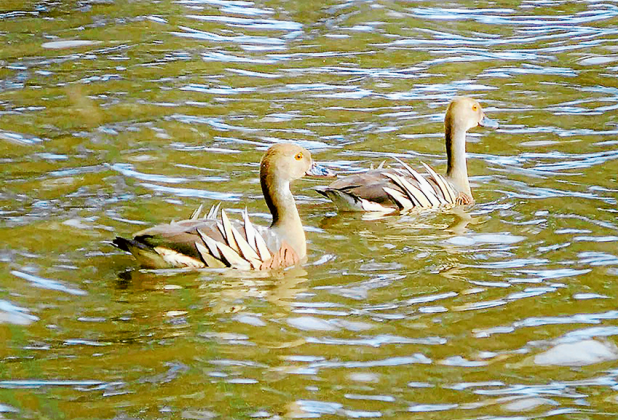 The photo was taken using an Olympus Stylus. 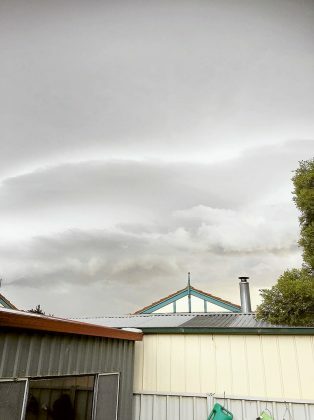 A photo taken by Mathieu Ryan of a storm approaching Mooroopna. 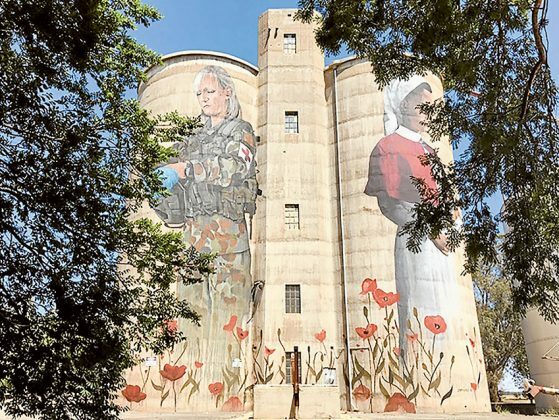 A photo taken by Merv Thomas of the Devenish Silo Art on a hot summer day. 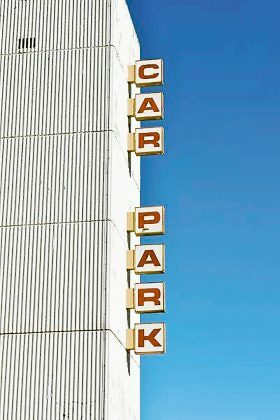 This photo was taken by 10-year-old keen photographer, Charlie Gauci of the sign of the multi-deck car park on Stewart Street in Shepparton. 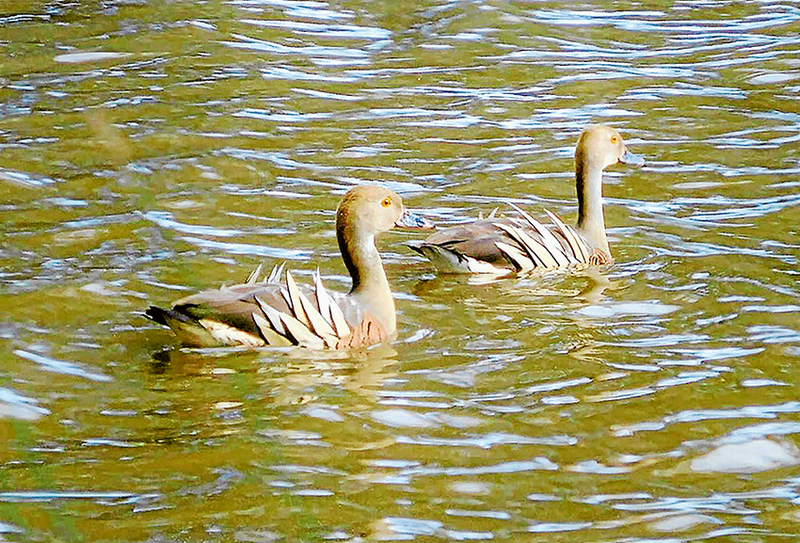 An interesting photo of Whistling Ducks taken at Nathalia Creek by Eva McDonald, which according to the photographer is rare to see in our region. A lovely photo by Deb Cragg of a flower and beautiful lilies in her pond. 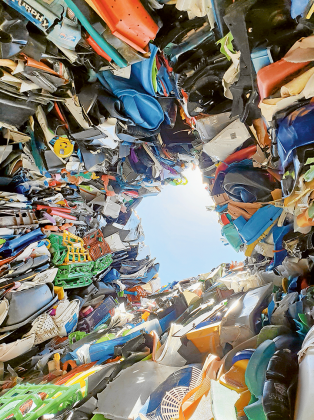 An interesting photo by Kate Willcock in Albury of QE2square art exhibition by Raffaello Rosselli showing 20 tons of plastic collected in four weeks around the district. 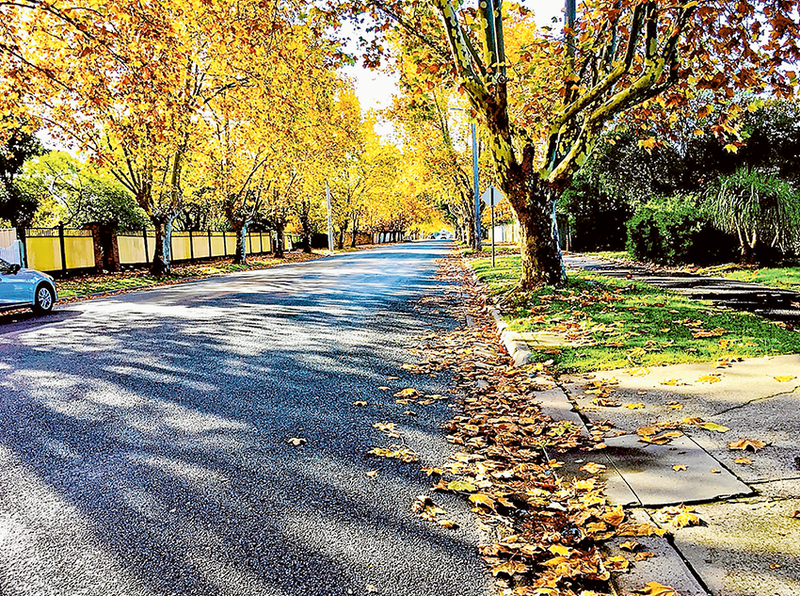 An incredible photo by Reza Naseri of Corio Street and the fallen leaves on the street’s plane trees in the autumn. 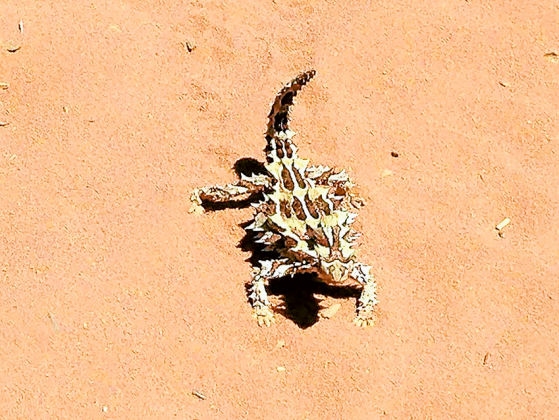 A stunning photo by local resident, Jenny Locke of a small Thorny Devil spotted on the track in Francois Peron National Park. 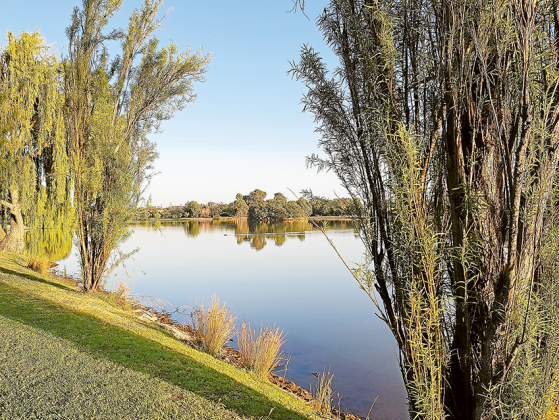 A stunning photo by local resident, Gary Eckel of the sun rising on the first lake at Kialla Lakes. 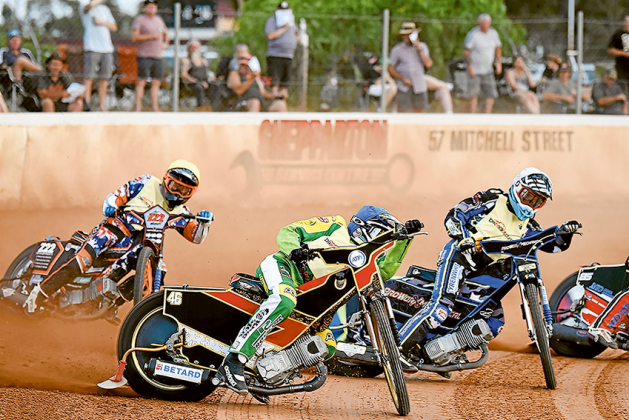 A great photo by local resident, Jacqui Thompson of Max Fricke leading the way at Undera Park Speedway last week. Want to see your photos in the newspaper? We are calling on all our readers to send in their photos for the chance to have it selected to go to print. 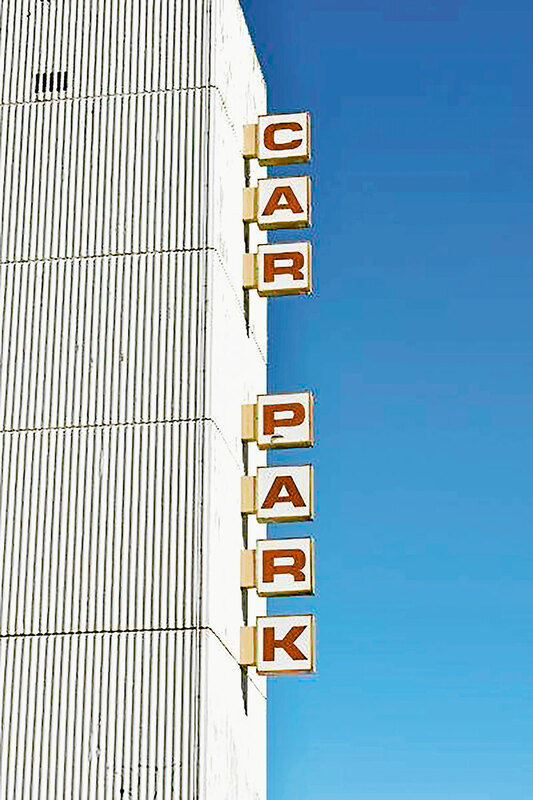 Send your photo in using the form below. 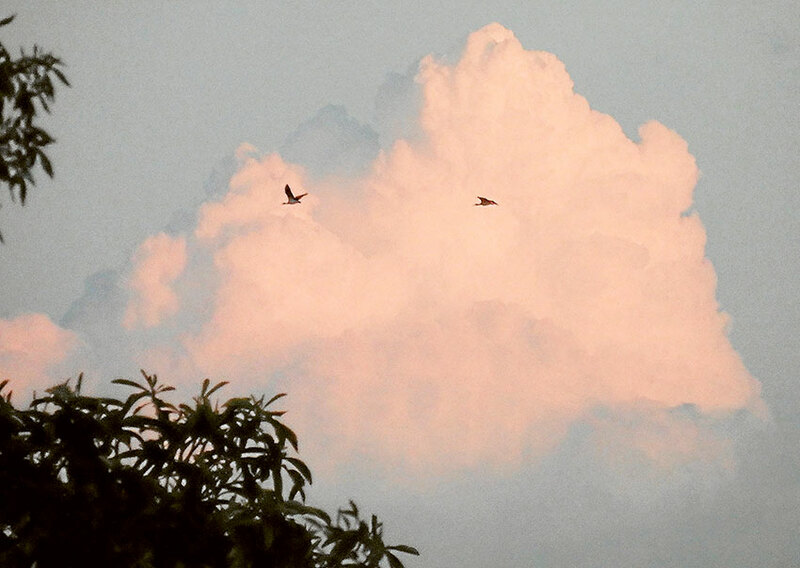 Note: Please keep your photo size under 8mb.